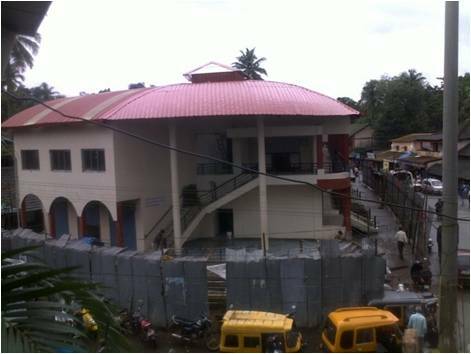 GSIDC | Reconstruction of market complex at Valpoi on existing plinth. Reconstruction of market complex at Valpoi on existing plinth. Plot Area : 1144 sq. m.
It consists of two buildings, i.e. Building A : Ground + 1 RCC Structure. 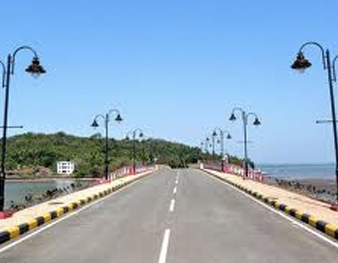 Consists of Restaurant, Fish Area, Meter Panel, Mutton Shop. M/s. SMC Infrastructures Pvt. Ltd.
Construction of Fish & Vegetable Market Complex at Sanquelim. 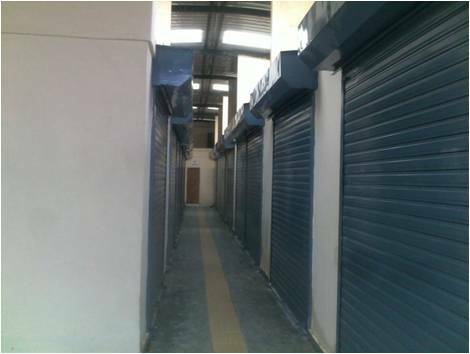 Upgradation and Renovation of Market at Santemol, Raia (Tinto). Redevelopment of Panaji Municipal Market.